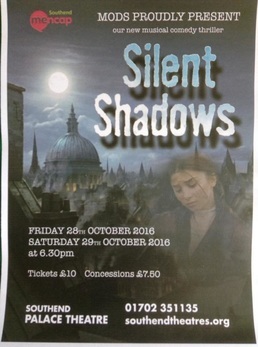 ​Southend Mencap Operatic and Dramatic Society’s exciting new musical thriller, Silent Shadows, promises to transport you back in time, back to Jack the Ripper’s London. It will tell the tale of the fun, frolics and struggles within the dark creepy cobbled streets, ale houses and music halls of 19th century Whitechapel. MODS are no strangers to performing, having put on shows over the last eleven years. 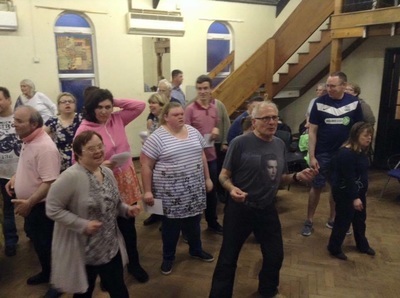 The drama group for adults with learning disabilities, who meet every Wednesday evening between 6.45pm and 9pm at The St John Fisher Church on Cuckoo Corner roundabout, Southend is run by Andrew Watson and his wife, Georgie, who with their dedicated band of volunteers, support the members in learning their own individual parts for the annual MODS spectacular. 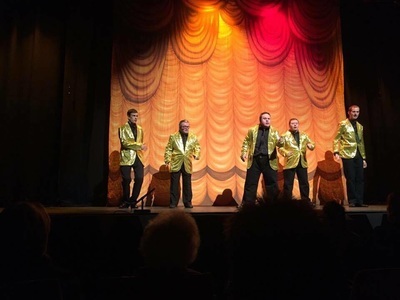 The majority of these shows have previously been performed at The Eastwood School Theatre, however, 2013 and 2015 saw the cast perform at The Cliffs Pavilion with both shows proving that this amazing group of people deserve to be on the bigger stage. As such, their 2016 show will be a two nightly performance at The Palace Theatre on Friday 28th and Saturday 29th October. 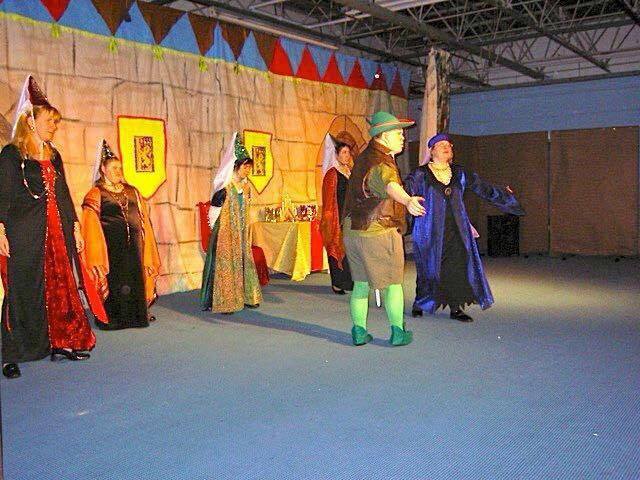 Andrew manages to take some time out of his busy schedule to chat to me about their latest production. It sounds like it could be a perfect end of term Halloween treat; but try not to be too alarmed though because Andrew explains to me that the show has some funny moments too. The cast are all Southend MENCAP members and Andrew shows obvious pride in the fact that they have all worked “so, so hard”. With a cast of 60 people and a wonderful team Andrew knows that he has the best support. MODS, he tells me is just like a huge family, who meet every Wednesday evening, have the time of their lives and who also manage to turn all that fun and enthusiasm into a really great, fun-filled musical every year. So, if you want to go along to the Palace Theatre with MODS to sing songs, drink the ale, laugh, love, shed a tear or two, grab your tickets and perhaps from the shadows will emerge the truth about the notorious Whitechapel Jack. 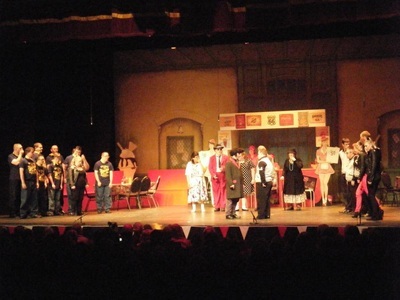 A £1.50 per ticket booking fee applies, capped at six per order. Groups of 10+ please call 01702 351135 to buy fee-free.